Secure All Security is a truly independent security provider. Our independent status gives us the freedom to source products from many different manufacturers. We will therefore select only the products that match your unique circumstances and budget. Our access control solutions enable you to protect your business while allowing you to manage and monitor the whereabouts of personnel on your premises. 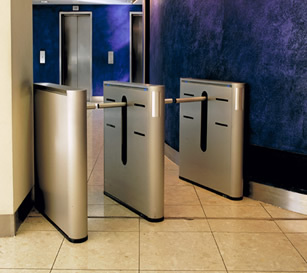 Secure All Security’s access control solutions incorporate the latest technology including proximity/swipe/smart cards and biometrics generating cost savings on lock/key replacement. These systems can also be integrated into your existing IT network allowing you to make instant changes to entry/access privileges and remote monitoring. They can also aid health and safety systems via the tracking of persons in emergency situations, whilst offering a smooth integration with 3 rd party systems such as Fire Alarms and Business Management Systems. All our access control solutions are flexible and fully scalable to adapt to your changing security needs. 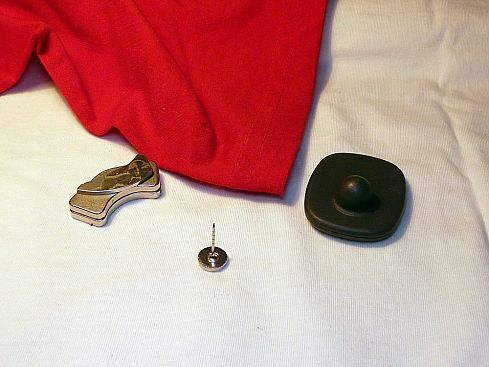 Asset tagging allows you to keep track of valuable or sensitive equipment and property. Also known as electronic article surveillance (EAS) this technology has been used for many years in to counter theft in the retail industry. Secure All Security can provide you with a bespoke asset tagging system which may consist of soft or hard tags that contain unique identification codes and are attached to the items you wish to monitor. Either a door guard system can be installed to trigger alarms or the tags can transmit signals which are picked up at a central receiver database enabling you to monitor their whereabouts remotely. Tracking software can be delivered online enabling you to track your assets using a web browser. 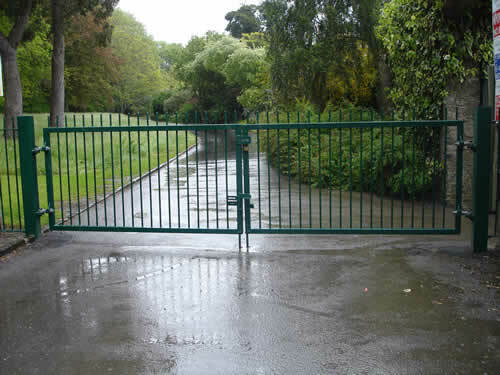 Secure All Security now provides in-house design, installation and maintenance of a wide range of gates and barrier systems to enable you to control vehicle or pedestrian access to your premises. They can prevent access to non-authorised personnel as well as regulate the flow of traffic in and out of your location/s. 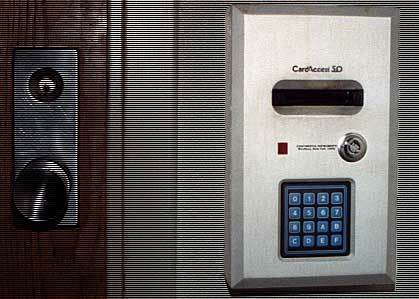 Our solutions incorporate the latest identification technology such as swipe cards and biometrics which can be installed on a standalone basis or integrated into a wider security system to provide additional control. Secure All Security will design a bespoke system for your organisation which not only meets your security requirements but we will endeavour to provide equipment which is unobtrusive and blends in with the architecture and design of your premises. The future of security technology is available to you, today. Biometrics is no longer the preserve of science fiction but is increasingly used by mainstream commercial enterprises to strengthen their security systems. Secure All Security can design and install biometrics systems which can identify persons using fingerprint matching, iris scanning, face and speech recognition or hand geometrics. The cost of implementing this leading edge technology need not be prohibitively expensive but will eliminate the problems associated with stolen/forged cards and provide greater convenience for personnel who no longer need to carry them or remember PIN codes. Biometrics comprises of methods for uniquely recognising humans based upon one or more intrinsic physical trait. It is used as a form of identity access management and access control. Examples include fingerprint, face, DNA, hand, palm and iris recognition. We can install bespoke, fully scalable CCTV solutions that are specifically designed to suit your particular security needs. Secure All Security offers a one-stop-shop CCTV service from consultancy on the best solution to the installation of cameras and integration into network systems, set-up of remote monitoring and ongoing maintenance and support. Intruder alarms offer a deterrent and preventative measure against unauthorised access to your business premises. Secure All Security have many years experience designing, installing and maintaining intruder systems which can be standalone or integrated into your existing security systems to consolidate monitoring and control. Our intruder solutions can be linked to a central monitoring station that will automatically notify keyholders and your local Police station. Secure All Security can integrate 'confirmation technology' into your intruder systems which is required to enable a police response to be made. This may consist of visual (CCTV) audio or "sequential confirmation" (via sensors) to verify that an intruder is present. No matter how sophisticated your internal security systems are, perimeter detection remains the first line of defense in site protection and is compatible with a layered defense strategy recommended by security experts. Secure All Security is specialists in the development of perimeter and open ground surveillance equipment. We can integrate CCTV into the standard intruder alarm systems to enable remote authentication if the alarm is triggered. 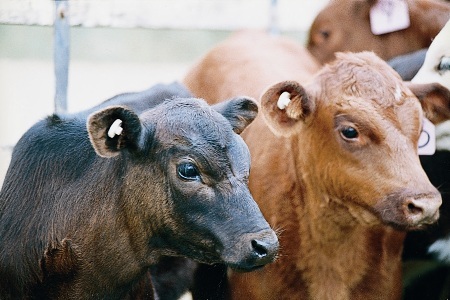 A range of detection technologies are available from touch sensors on fencing to infra red cordons and invisible electro-magnetic fields. Secure All Security can link all of your security systems to a central monitoring station which can authenticate intruders, identify personnel and monitor CCTV images remotely. Remote monitoring allows you to make huge cost savings by reducing or even eliminating the need for on-site security personnel. It also allows you to provide the 24/7 authentication required for Police response to intruder situations.